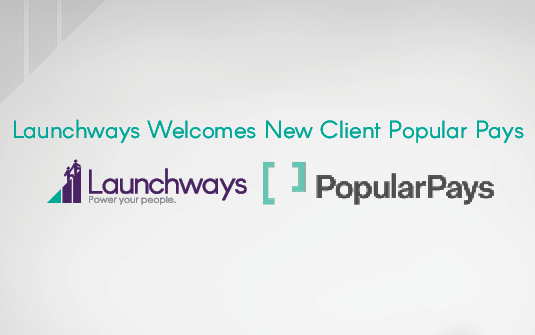 CHICAGO, IL (August 27, 2018) Launchways, a leading provider of human resources, employee benefits, and business insurance solutions for growing businesses, today announced it has added Popular Pays as a client. The Launchways team will conduct an in-depth analysis of the Popular Pays workforce and identify employee healthcare priorities. Using these insights, Launchways’ expert benefits consultants will design a custom benefits program with a strong emphasis on providing employees maximum value while maintaining affordable deductibles. After plan design, the Launchways team will conduct an in-person session to educate Popular Pays employees on making the best decisions for their individual benefit selections. Launchways provides business leaders with the resources and guidance they need to build scalable people processes to support long-term growth. Founded in 2009, Launchways has helped thousands of businesses better approach the people side of their business through strategic solutions for human resources, employee benefits, and business insurance. For more information, please visit www.launchways.com. Never miss a post! 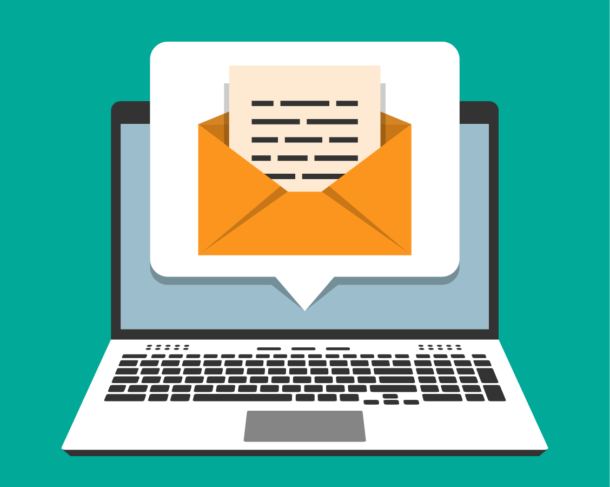 Subscribe to have our latest blog content sent straight to your inbox.